Order your Universal Audio Apollo X8 Thunderbolt 3 Audio Int from AMS and enjoy 0% Interest Payment Plans, Free Shipping, Free Extended Warranty & 45 Day Money Back Guarantee. The Apollo x8 is an 18 x 24 Thunderbolt 3 audio interface with elite audio conversion and four Unison mic preamps, new HEXA Core Processing and surround sound monitoring. 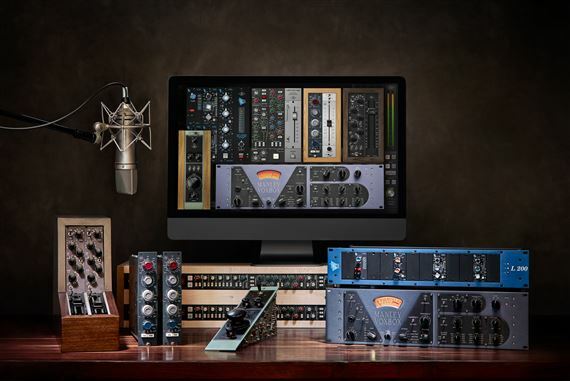 Built upon UA’s 60-year heritage of audio craftsmanship, this 18 x 24 interface distinguishes itself with four Unison™-enabled mic preamps, providing authentic emulations of preamps from Neve, API, Manley, Helios, SSL and more, plus all-new HEXA Core processing — yielding 50% more DSP for running UAD Powered Plug-Ins in real time. With 129 dB dynamic range and 128 dB TD+N, Apollo x8’s open, natural sound quality rivals any dedicated high-end converter on the market — regardless of price — and is the perfect starting point for applying UAD processing. Very solid and beautifully designed interface. The software REALLY does what universal audio says it does. 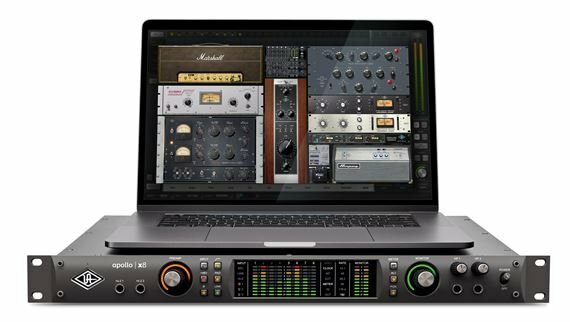 My recordings & Mixes came to Life with this interface and software collection. 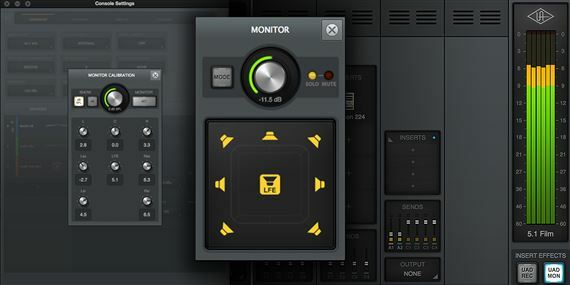 I am blown away by the realistic and spot on modeling of analog gear uad does. The best investment I've made in my project studio thus far because now i can sound like the big boys.. keep going uad,and thank you american musical for your quality customer service and tech support.. I can't lie I started with an Apollo Twin mkII and after I upgraded to the X8 My life has change. I will not get technical, But this thing sounds crispy clear. I own a label and I have been recording all of my artists with only the X8 using their unison technology. If the budget allows. 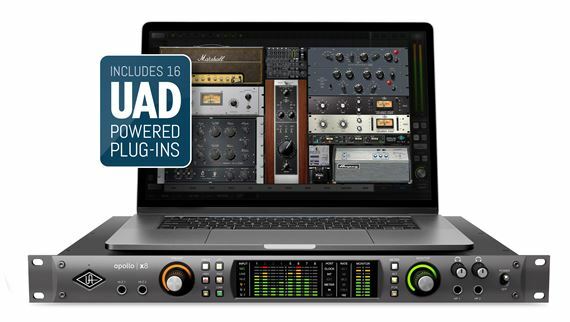 Please buy this interface and join the UAD family. We love it here. Upgraded from the first generation Apollo Quad. Works great with my 500 series Neve 511 and Avalon. Superior audio quality. Best Interface on the market!! !